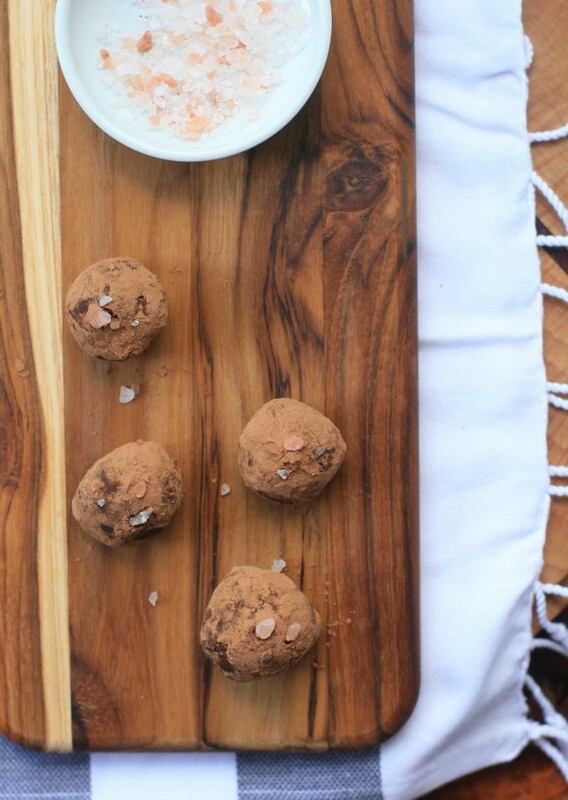 Before I started typing this out I had to Google, “Are chocolate truffles French?” Good news folks, they are (supposedly the chocolate truffle was first created by Antoine Dufour in Chambéry, France in December 1895). But even if they weren’t I was still going to try to slip these goat cheese and pepper chocolate truffles into this France segment with some sort of irrefutable logic like, “French people eat chocolate, French people eat goat cheese, therefore these chocolate and goat cheese truffles are French. Which, of course, would have been a total lie because they’re 100% California courtesy of the super talented and hilarious Joy the Baker. Do any of you remember a time when chocolate was just that- chocolate? And even the idea of sprinkling salt seemed foreign or scandalous. But then folks like Katrina Markoff came along and before I knew it I was eating chocolate bars infused with chile peppers and chocolate topped with hickory smoked bacon. And all was right with the world until I realized that I couldn’t sustain a Mast Brothers or Vosges Haut Chocolate habit without dipping into my retirement account. But what’s a girl to do when she wants fancy-pants chocolate with a unique, funky flavor but doesn’t want to spend an arm and a leg? Joy the Baker to the rescue. 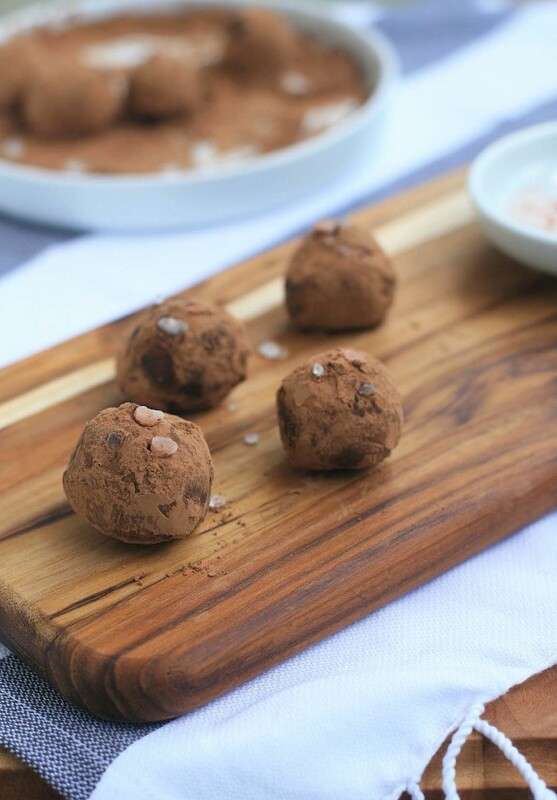 Joy brilliantly combines melted dark chocolate, plenty of fresh, crumbly goat cheese and freshly crackled black pepper into a smooth truffle that knocked my socks off. The goat flavor is assertive, so you can’t be on the fence about goat cheese for this one. But if you are a fan of goat cheese and goat milk, the kind of fan that thinks Laloo’s ice cream isn’t goaty enough, then you’re going to want to try these sooner or later. Preferably sooner. And I need to get to work on turning this into an ice cream, stat. 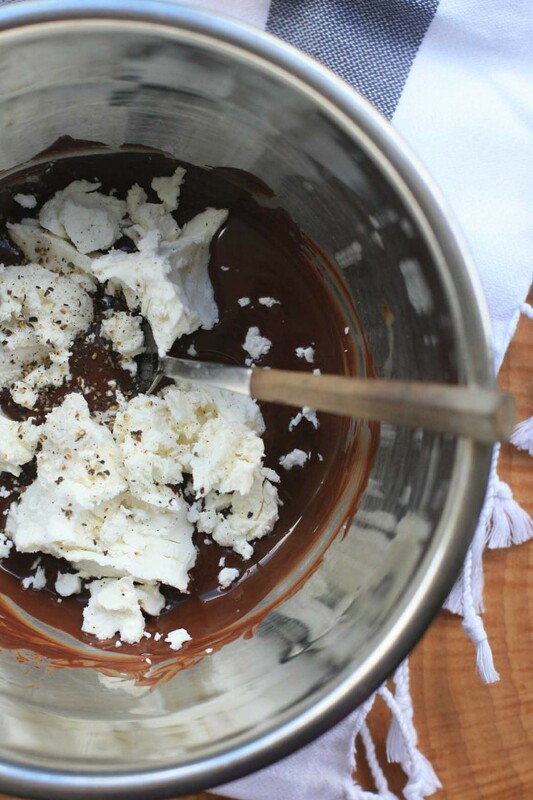 Melt the chocolate in a double boiler. Remove from heat and set aside to cool slightly. Add the goat cheese, sugar, vanilla and pepper and stir until well combined. Cover and set in the refrigerator for one hour, or until firm. 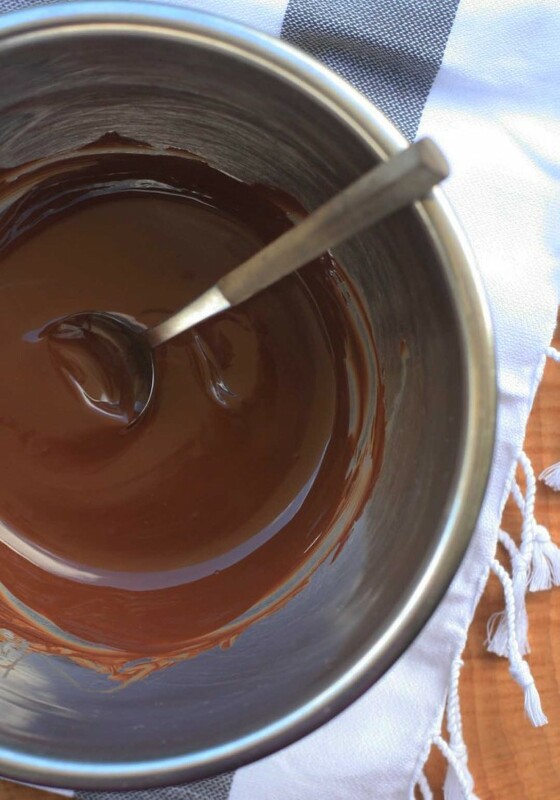 Once the mixture has cooled, use clean hands to roll the mixture into small balls of your desired size. 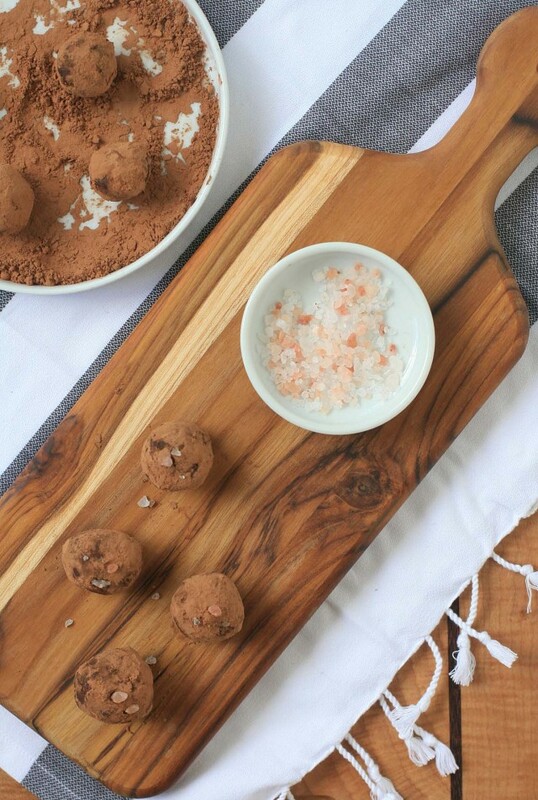 Place the cocoa powder on a plate and roll the balls to coat and then top with a couple grains of sea salt.